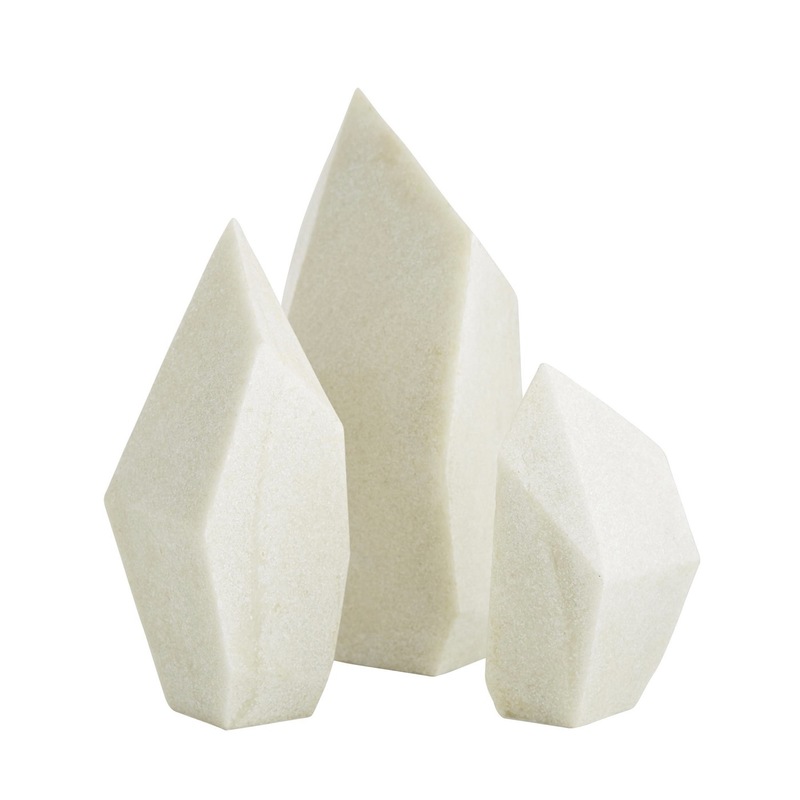 Geometric yet abstract, this prism-like sculpture set adds a bit of modern sophistication to your home. 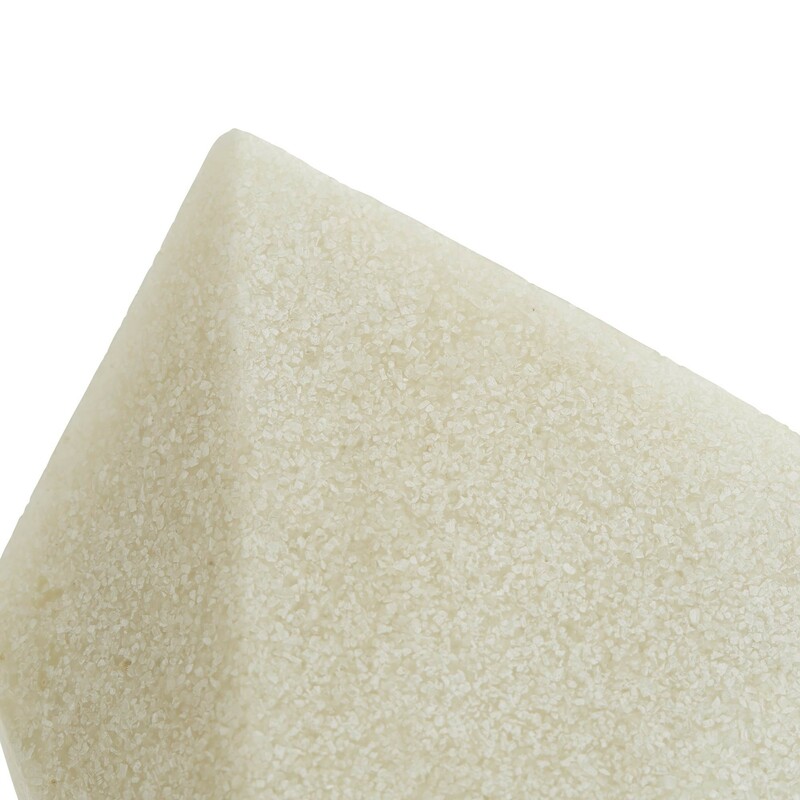 Formed from resin, the ivory finish makes the pieces resemble carved marble. 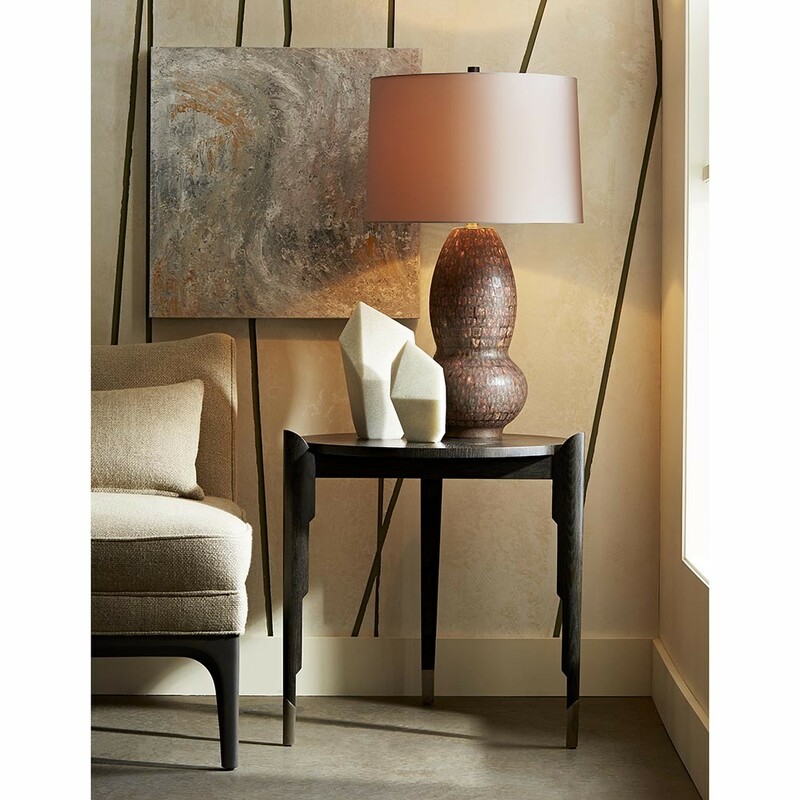 Angular surfaces and clean lines lend themselves to form or function. 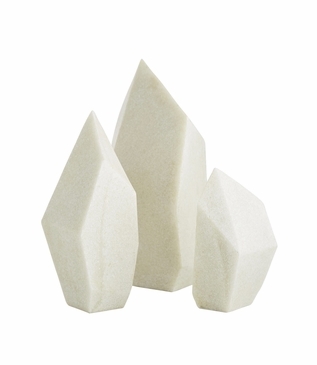 These sculptures can be used as bookends, paperweights, or simply beautiful accents to elevate your decor. Sold as a set of three.